Don’t worry – this is not another post all about breakfast. One thing that was on the top of my list when my wife and I registered for our wedding was a waffle iron. Not only do I enjoy a good Belgian waffle, but I can also appreciate the versatility of a waffle iron. Use it to cook paninis, grilled cheese, and much more! 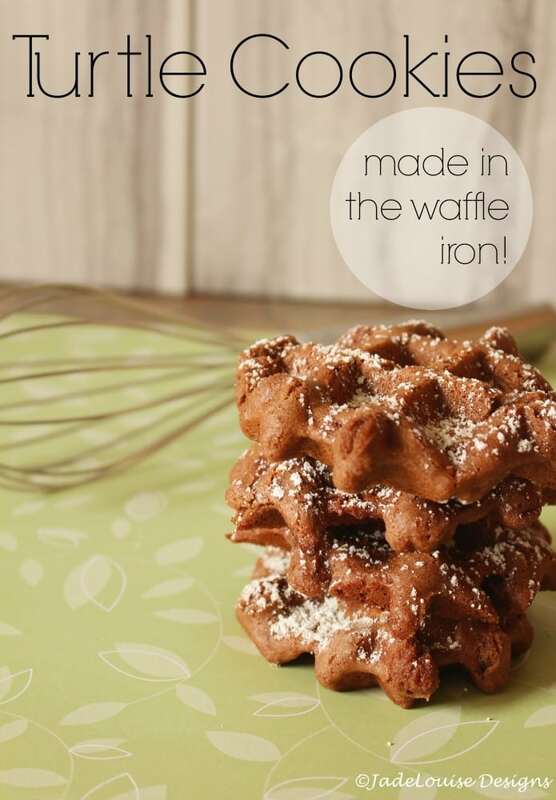 Check out our top ten sweet and savory ways to use a waffle iron. What can a quesadilla maker do other than make quesadillas? Not as much as a waffle iron. Check out this ooey, gooey buffalo chicken quesadilla recipe from Pure Wow. This looks a cut above your average panini. Now I want to give a go at it myself! Check out this recipe from Healthy Delicious. This and a glass of ice cold milk? I’m set! Will it Waffle? is a website completely dedicated to waffle iron recipes. This particular one just makes me cheese. Check them out! 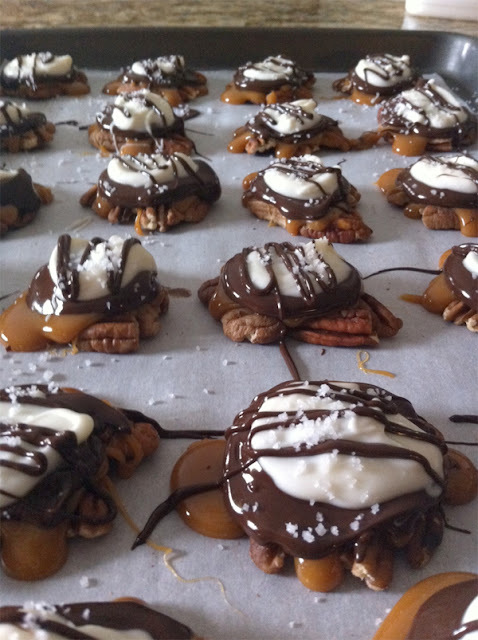 Check out the recipe from Will it Waffle? or check out the book here. I kept seeing corn dogs that were made in a customized hot dog waffle iron. Why bother when you can just do this? Find this recipe at Pennywise Cook. Cheese, potatoes, and a crispy outside with soft ooey inside. All of Waffle House, now in one waffle. YUM. Find this recipe at My Favorite Things. One of our own recipes is a remix on a mixto sandwich. Everything you could want in a sandwich without the panini press! Not gonna lie, I may try this ES recipe out for myself on the next Sunday morning we are home. 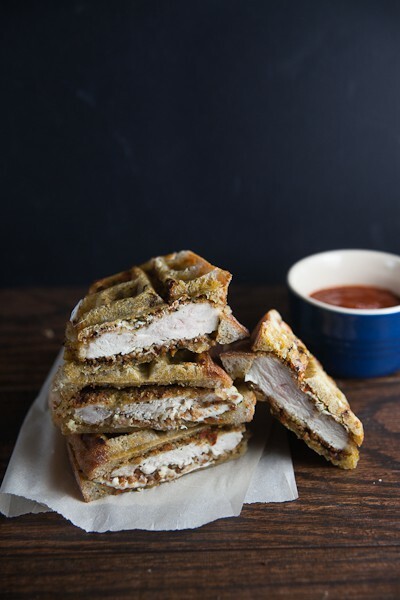 Check out this recipe at Will it Waffle? Try this out with pre-made cinnamon rolls, OR try it out with our recipe for homemade cinnamon rolls!! Check out this recipe at Shaken Together. Cookies are good. Yes, I enjoy cookies. When Christmas ended, I was at least happy to know that there were leftover cookies in the freezer. But that time has ended. No more Christmas cookies. Sad, I know. However, there is hope. For a long time, we would get individually wrapped biscotti in bulk for the ride to work. They were good. But then my wife starting MAKING biscotti. I will never buy individually wrapped biscotti from a big box store again. Biscotti baking is not complicated – just follow the damn directions! Wifey can make vanilla bean biscotti, chocolate, chocolate macadamia nut, the list goes on. One of my favorites is what I bring to you: Dark Chocolate Orange Biscotti. Subtle hints of orange come through in the actual biscotti, all then dipped in a smooth layer of dark chocolate. What’s not to like? I’ve been sucked in. For some reason, I can’t stop watching The Great American Baking Show. I don’t know if it’s the soothing voices of Nia Vardalos and Ian Gomez, the adorable British version of your grandma in Mary Berry (seriously – even her name), or the hunkish looks and personality (yes, I am comfortable with my sexuality) of Johnny Iuzzini. Whatever it is, I’m hooked. Then I started thinking about the 150 million dozen cookies my wife baked, the bread we are baking for Christmas dinner, the delicious cinnamon buns we have Christmas morning, the list goes on. We are in the heart of the season of baking. Some savory bakes, others totally sweet. Either way – we have it all. After much thought, eating, and more eating, we have the top ten breads, cakes, and bakes for the holidays. You’re welcome. Thank god for bakers, right? When a dessert is described as “oozing” with peanut butter, chocolate, and marshmallow, I’m in. Don’t tell me anything more. That is puff pastry. Yes, it does make everything even that much better. Carry on. Sure, you could make a chocolate bundt cake. But let’s be real – you’re making it from a box and nobody’s going to finish the whole thing. Try these for a change. It’s been over a week since Easter and you still have a bag of random candy visited somewhere you think nobody can hear you when you crack into those wrappers. With every crinkle is a little bit of regret. Meanwhile, you stare into the bag wondering when the hell you will ever reach the bottom. We here at Endless Simmer are problem solvers. Which is why we bring you Easter Candy Cookies. Take whatever easter candy you have (minus jelly beans) and throw them into these suckers. You won’t regret it. We didn’t bake all of the dough at once – it will freeze well and bake it whenever you have a hankering for a warm cookie. The skinny Oreo. Yes, you heard it right, Nabisco is giving in to the effed up health-conscious world to bring you “Oreo Thins.” Supposedly, Nabisco is not trying to offer a healthier option than their Crisco-filled counterparts, but they project sales to increase from offering this wafer-like substance formerly known as an Oreo. Yes, these are more sophisticated snacks “for adults” according to the Associated Press. Nabisco claims that adults don’t want to twist or dunk their Oreos. Instead, adults want to chomp down on some thin piece of cardboard that does not have nearly enough sugar-lard filling and claim that they are satisfied. I call BS. Let’s be real. First off, since the dawning of the Oreo, debates among young and old centered around the question: to dunk or to twist? “I prefer to eat my Oreo dry, with less filling, and untwisted” – said nobody. Further, when given the choice between a regular Oreo and Double Stuffed, I am willing to bet that 9/10 people will choose the double-stuffed. I mean, I’ll take two double-stuffed Oreos, twist off precisely so that all of the cream is on one side, and then sandwich the two double-stuffed sides together. I am not alone. And yes, on most days, I am an adult. Finally – let’s talk about the Oreo brand. Oreo makes their money off of the “twist vs. dunk” debate. Endless advertising highlights the debate – even including adults. I recall an ad with a father (adult) and his son (to be an adult some day) by which the father teaches his son “the proper way to eat an Oreo.” I believe he actually followed the twist and dunk technique. What a simpleton. These are so easy and so tasty. You can through them in your Christmas tin and all of the sudden, these will be all your friends are talking about. You can make them in dark, milk, or white chocolate and can even add coloring to suit your season of choice. My fiance makes bakery-quality macaroons. Seriously – best I ever had. But these take a very close second. 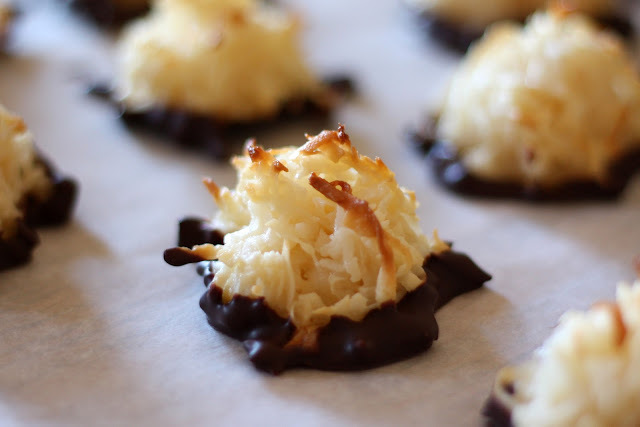 Macaroons are not often thought of as a Christmas cookie, but they are too damn good not take a spot on the dessert table after Christmas dinner! Okay…they are not technically cookies. But they look so easy to make and even easier to eat.